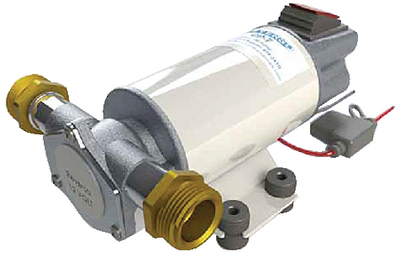 The OP-7 is a self-priming impeller pump for diesel or oil transfer. The pump is ideal for completing oil changes on generators and boat engines. Flow direction is reversible with the integrated switch and it is designed for discontinuous use.